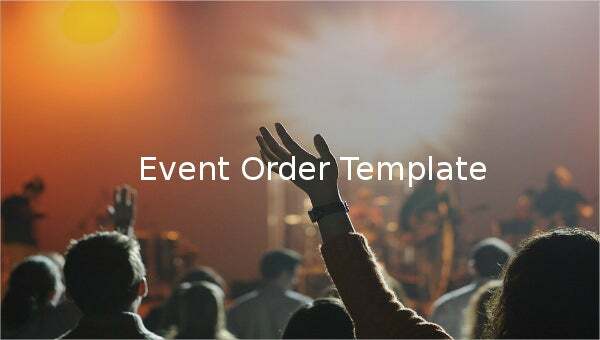 An event order template will help people who are engaged as event organizer to manage the handling and planning of event properly. 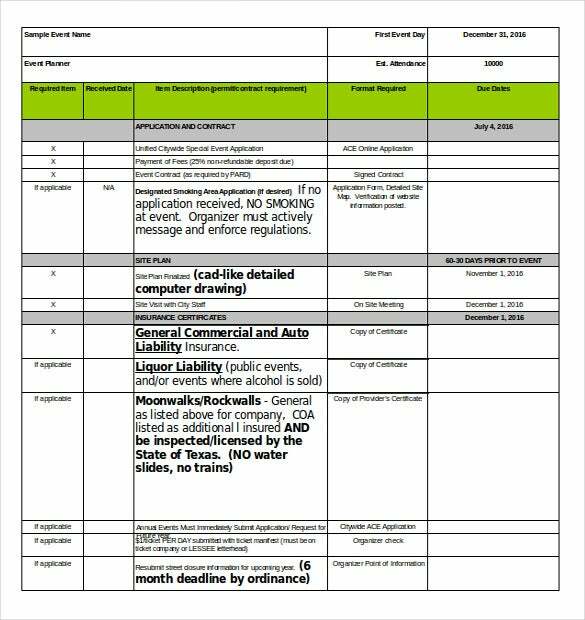 In order to specify all the budget and expense made for the event preparation, there must be a good source of event order. 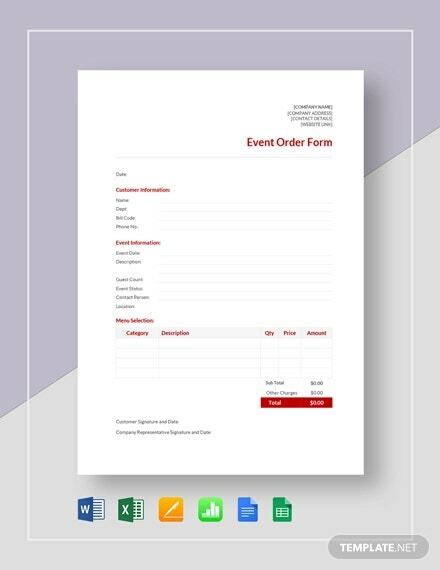 An event order template can provide you an event order form to utilize anytime. 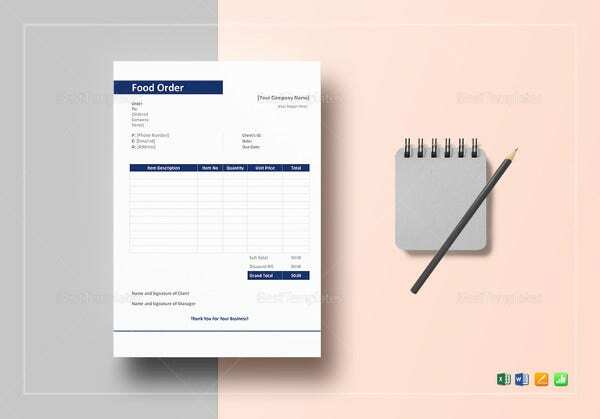 Event order template is similar to a Service Order Template. There are samples examples in format already that people can make use of it according to their needs and preference for the event business. These samples are free, downloadable and printable.You can also see Order Templates. redwineandbrew.us | Planning a wedding event? 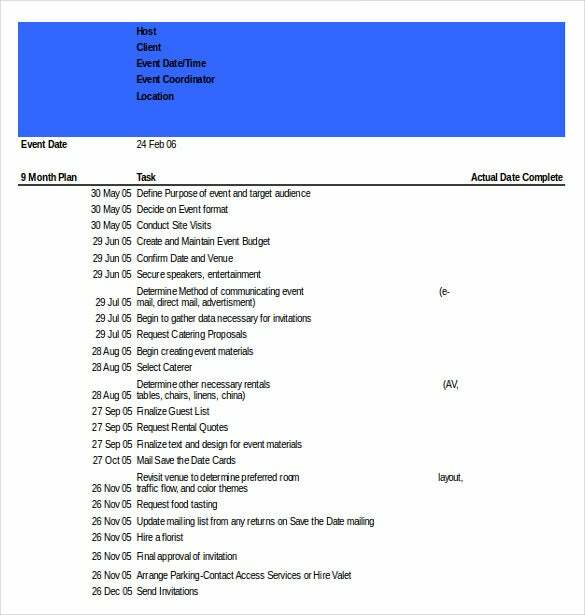 Then you need this template for packing all the details in the order like venue details, basic information of contact person with all the information related to the event. You can also release it as a special notice. stoneridgespecialty.ca | Want to update your insurance data? 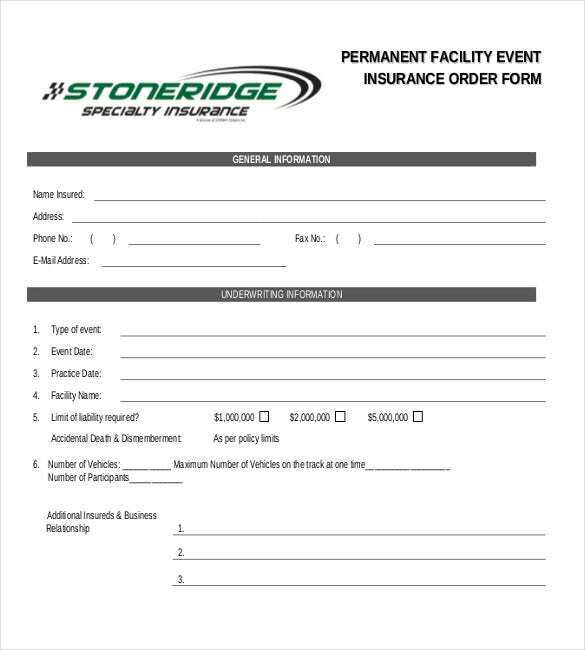 Here you can streamline your online insurance application form and even customize your event insurance order form. 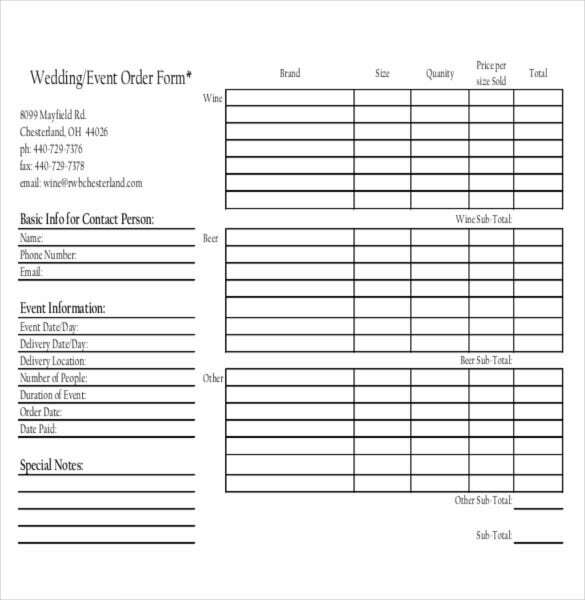 It is a permanent facility event insurance order form with general and underwriting information. 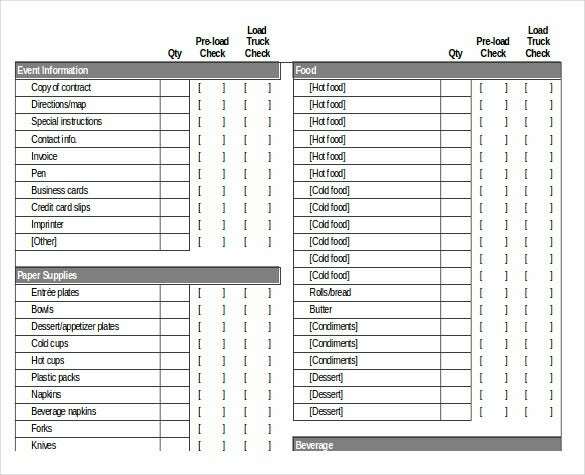 screenwest.wa.gov.au | When tracking the work done with the time of completion, then this template describes all the details best. It will give you the actual date of completion along with the duration of the task. The event date will be highlighted in the beginning. speedytemplate.com | If you are an event planner or manager, this will work the best for you. 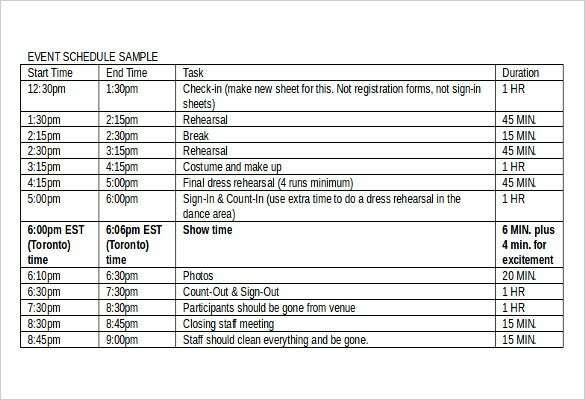 It will effectively schedule all you events in proper arrangement with the details of event timing and duration. 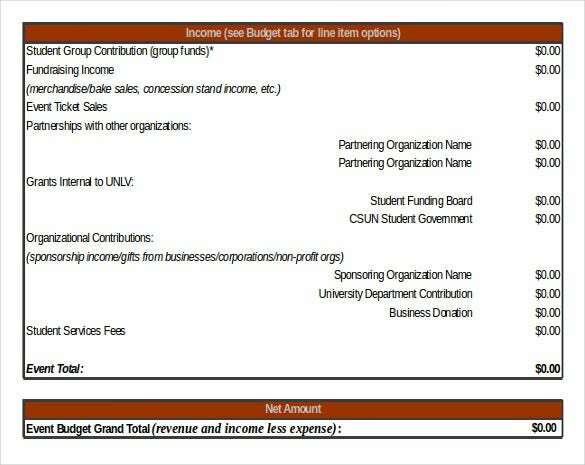 unlv.edu | Want to manage your budgets on events in a sheet? 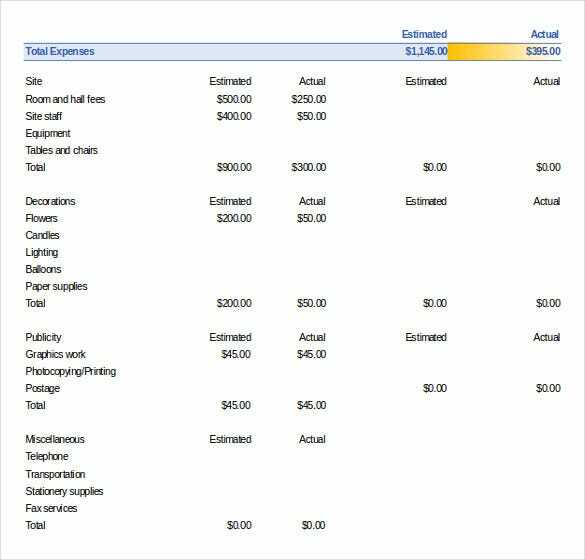 Try this template for budget planning and you can get the compiled data where the income, line items and net amount will give you the grand total of event budget. 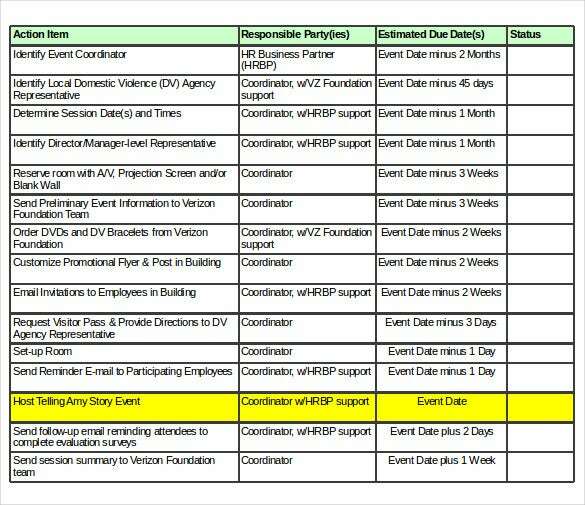 caepv.org | Running out with your event coordination data? This template targets these sections where you can generate requests and maintain the status of invitations with follow ups. It arranges the data for action item, responsible party, estimated due date and status. 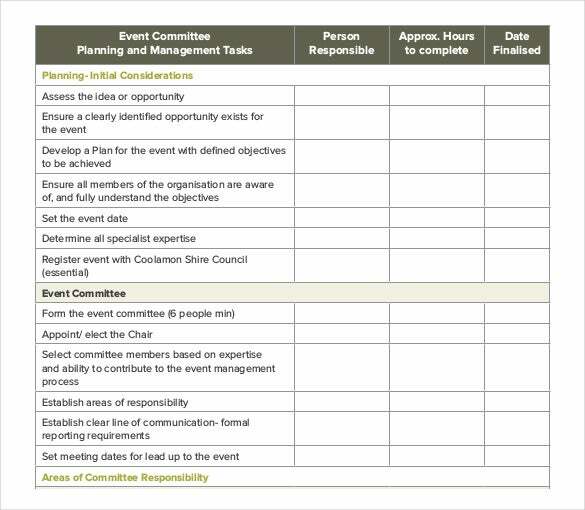 wku.edu | Try this template if you are looking for arranging your event data before and after the event planning. 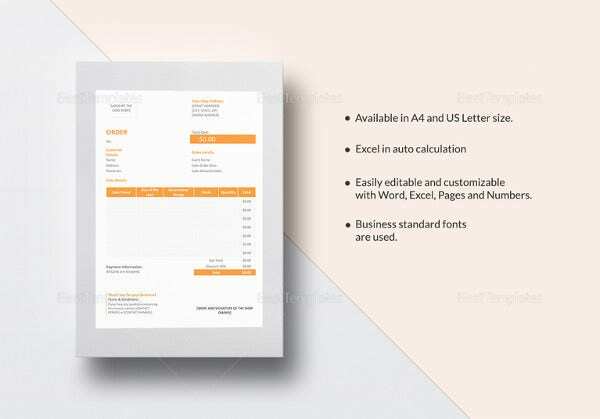 This template gives you the facts where you can easily compare between your estimated budget and the actual budget utilized. 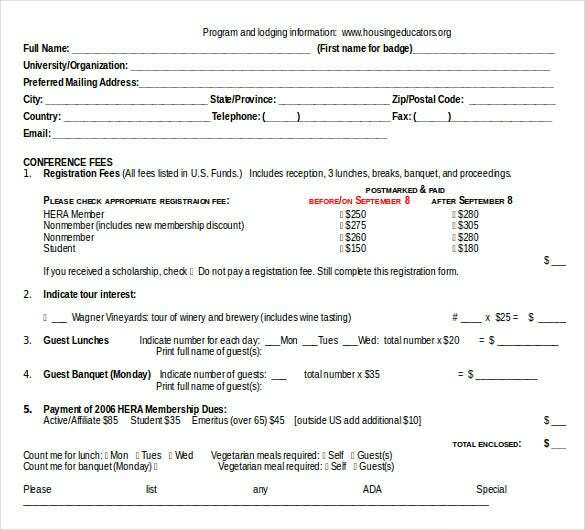 housingeducators.org | You can easily create your event registration forms with this template for free. It will help you to customize your requirements, like the sample gives you the clarity of the information of participating candidate, conference fees, payment details, etc. 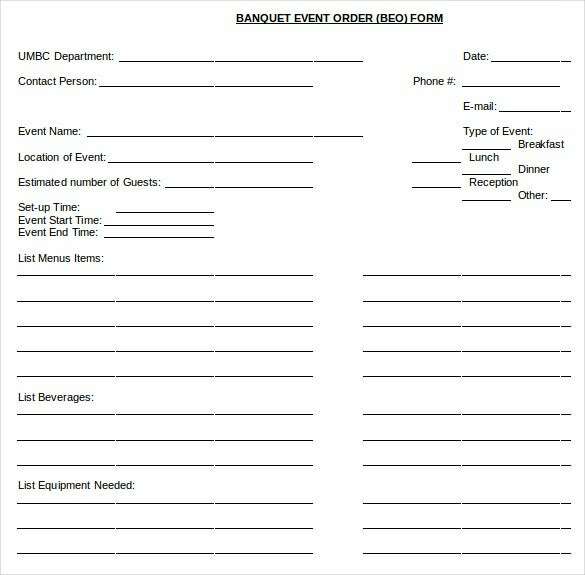 umbc.edu | Try this template for free while designing your event order document for your venues like restaurant or venue. It contains forums like the facilities available with details of the menu, beverages, equipments needed.